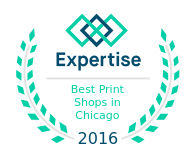 If you prefer using e-mail to submit your file(s), with instructions, please click here — orders@chiprintgroup.com. Alternately, you may provide information in the form below, and submit via the “send” button. Thank you, and should you have any questions, please contact our customer service department at 312-251-1962.